The Queens Vice-Lord Lieutenant Mr John Harwood had the pleasure to crown Liviu as the 3rd prize winner of the Oxford International Art Fair Best Artist Award 2014. What are you -and your art- famous for? I think art lovers and people in general appreciate the fact that I can express myself easily in multiple ways, such as drawing, painting and installation. But often critics and people appreciate the most a certain expression of the forms and some specific topics which focus either in drawing or painting. How did you experience the Oxford International Art Fair 2014? For me the OIAF was very pleasant as artistic and cultural event but also from the point of view of the tourist. For me was the first time I arrived in Oxford. It was a great experience where we had the opportunity to meet talented artists, a great place Oxford Town Hall, but the biggest gain is that we have gathered together so many artists and I could make a cultural and artistic exchange through our works. We all gave a unique and complex art show. What was your favourite part of the Art Fair? When the GAA Awards were announced did you have any expectations that you would win the competition? I did not expect to win anything, it was a more than pleasant surprise. I thought however that the jury will have a very difficult time to choose the three winners, considering that there were so many talented artists. 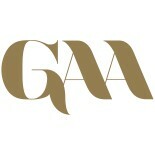 How has winning the GAA Awards changed your life, so far…? What has been the most remarkable thing happened in your art career so far? I think the most important moment for me as an artist was in 2011 when I returned after a period of stagnation, with a personal exhibition in Bucharest which had much success. It was a moment of return after several years of absence, a moment that brought me back to art. What are your next plans in your art career? I have many ideas and many targets to achieve artistically, but for now I keep working and researching as I did until now and I hope to soon have a personal exhibition in London. Thanks GAA for the prize, to the organizers and those who stopped for a moment to see my artworks. 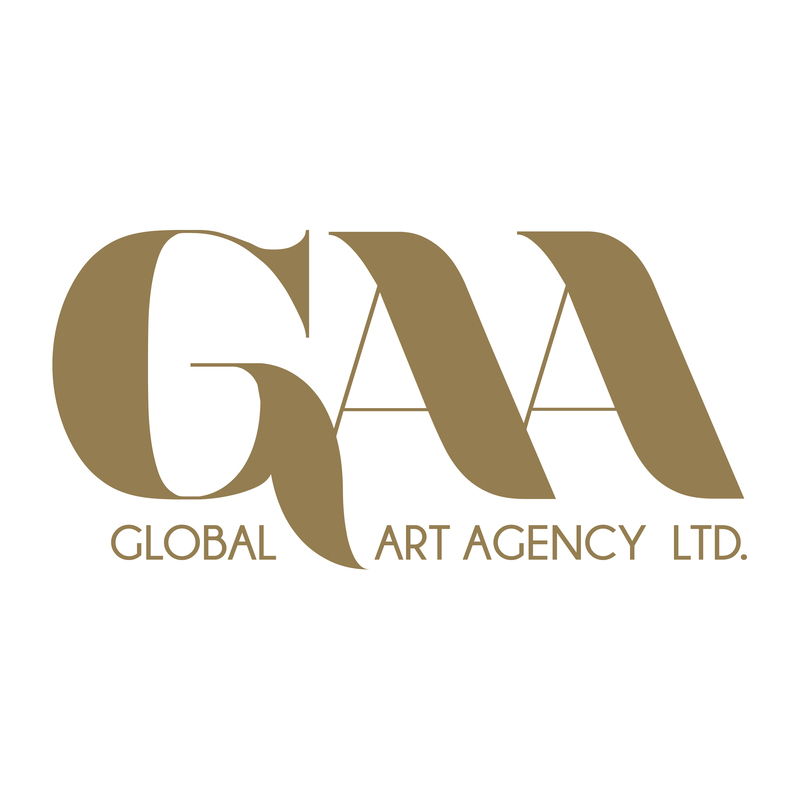 This entry was posted on February 21, 2014 by Global Art Agency in Global Art Awards, Oxford International Art Fair and tagged 3rd prize best artist, Best Artist Award, Best Global Artist, GAA, Global Art Awards 2014, Invest in Art, Invest in contemporary art, Liviu Mihai, Oxford International Art Fair, Oxford Town Hall.